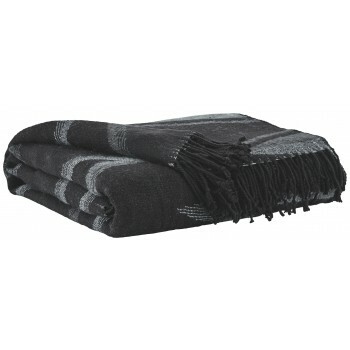 Give your home a relaxed look with this throw. Woven tribal design in shades of black and gray has an appealing feel. Place it over your furniture or your shoulders for extra warmth.